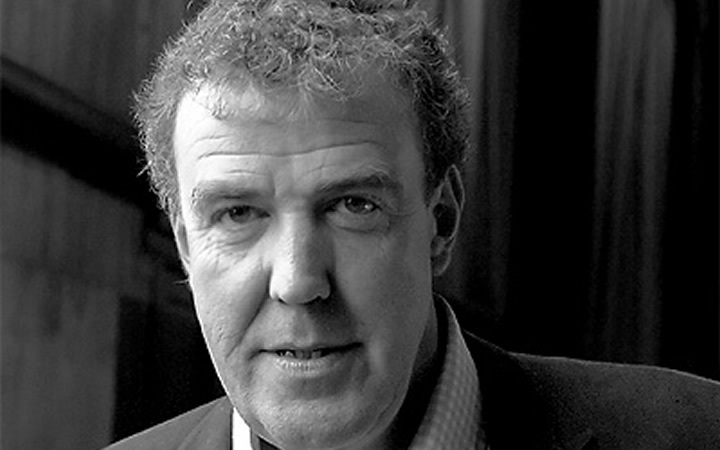 Jeremy Clarkson’s contract will not be renewed after he physically attacked a Top Gear producer, the BBC has said. Clarkson had been suspended since 10 March after he was involved in a “fracas”, where he reportedly physically attacked Top Gear producer Oisin Tymon after giving a torrent of verbal abuse. The row, which took place at a Yorkshire hotel on 4 March, was said to have occurred because the production team had not provided any hot food after the day’s shooting. Clarkson reported the incident to the BBC, which launched an internal investigation into the incident, led by Ken MacQuarrie, the director of BBC Scotland. In the report, MacQuarrie found that Tymon was subject to an “unprovoked physical and verbal attack” by Clarkson, which left the producer with a swollen and bleeding lip. The physical altercation lasted around 30 seconds before a witness intervened. BBC director general Tony Hall said he has “not taken the decision this decision lightly” and took no pleasure in making the announcement, which he understood would be divisive. The decision has been met with support by those that saw the incident as an act of workplace violence and an abuse of power, but more than a million Top Gear fans signed a petition to reinstate Clarkson. Discussing the decision to axe Clarkson, Glenn Hayes, an employment partner at law firm Irwin Mitchell, said “the BBC did not really have a choice”. “The suggestion that Jeremy Clarkson allegedly looked to punch one of his producers is very serious and in the workplace would usually be deemed gross misconduct and following a fair disciplinary hearing, would usually result in immediate dismissal without notice.